New Zealand has a unique and dynamic culture. The culture of its indigenous Maori people affects the language, the arts, and even the accents of all New Zealanders. Their place in the South Pacific, and their love of the outdoors, sport, and the arts make New Zealanders and their culture unique in the world. After the completion of studies, if the student gets a permanent job offer (an offer that qualifies the visa requirement) in the related field of study, he/she may apply for PR. 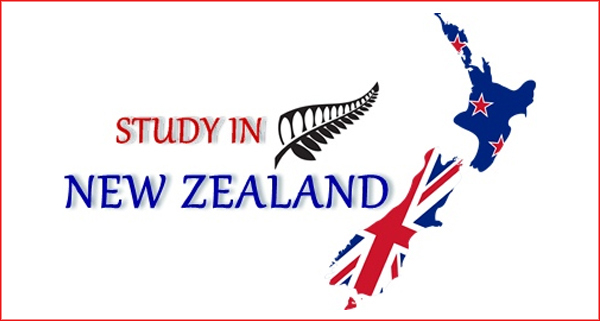 Else, a student can stay in New Zealand there and search for a job on work permit. IELTS &/or TOEFL is not mandatory requirements however it’s highly recommended for clear and timely processing of admission and visa application. Students cannot go to NZ to study an English course. The student must have required language capability from India before enrolling in an NZ Institute. TOEFL is not acceptable by the New Zealand High Commission. Please confirm acceptable test status at the time of making an application. There are very few bursaries offered at undergraduate or postgraduate level for course work studies. Few scholarships are primarily available for research programs. PhD student is required to pay domestic fees which is highly affordable as compared to PhD fees in any other country. This guidance is for students interested in studying abroad in a particular country. It is only a guide for which information is taken from various relevant websites. It aims to answer some common questions. Visitors are recommended to contact the office for most updated information.